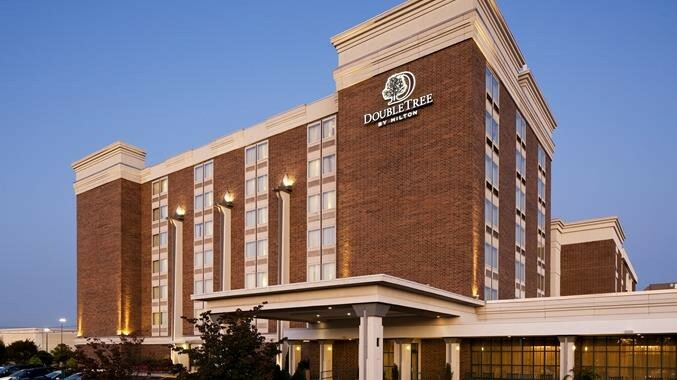 The DoubleTree by Hilton Hotel – Wilmington, Delaware is a 244-room hotel on a 4.61-acre site. The hotel is strategically located on the Route 202 corridor, easily accessible from I-95. The hotel benefits from its proximity to downtown Wilmington, Philadelphia International Airport, numerous amenities (restaurants, retail, movie theaters, etc) and myriad corporate lodging demand drivers. The DoubleTree is the premier Hilton hotel in the market and benefits from access to more than 44 million Hilton Honors members. Facilities include Palettes Restaurant & Lounge, substantial meeting space (11,000-sq. ft.), and extensive fitness center, a heated indoor pool, a sundry shop and a business center. Suburban Wilmington is home to significant corporate lodging demand generators. JP Morgan Chase & Co. is one of the largest corporate accounts in the market and its regional nexus is located on Route 202, within 1.5 miles of the hotel. AstraZeneca has a major presence in the market as well. DuPont’s global headquarters are in nearby suburban Wilmington. Other corporate lodging demand generators include Accenture, Deloitte, Incyte Pharmaceuticals and Chubb.